Influenced by China, Thailand and France, Vietnamese cuisine is a treasure trove of contrasting textures and exotic flavors that has recently gained recognition around the world. 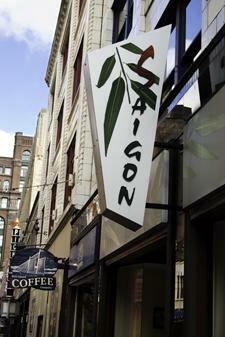 Located on East 4th, Saigon Restaurant & Bar aims to introduce this new dining phenomenon to Cleveland’s growing ethnic restaurant scene by serving enticing, appealing and flavorful authentic Vietnamese dishes and exotic Asian cocktails. Using the very best ingredients and traditional Vietnamese cooking techniques, the chefs at Saigon Restaurant are committed to offering the best authentic Vietnamese cuisine in town. 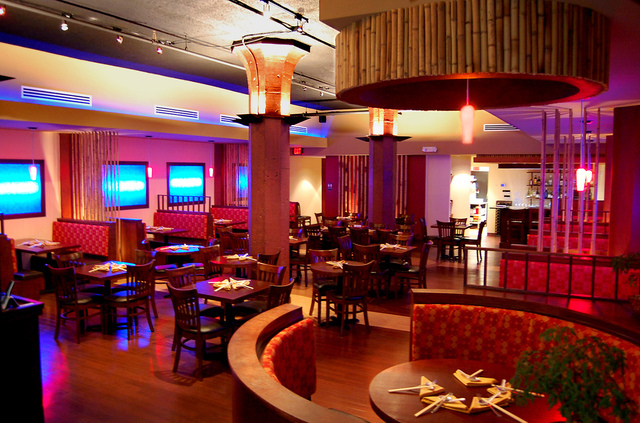 With an elegant atmosphere and experienced staff, dining at Saigon Restaurant & Bar will give you a truly unique and memorable experience.